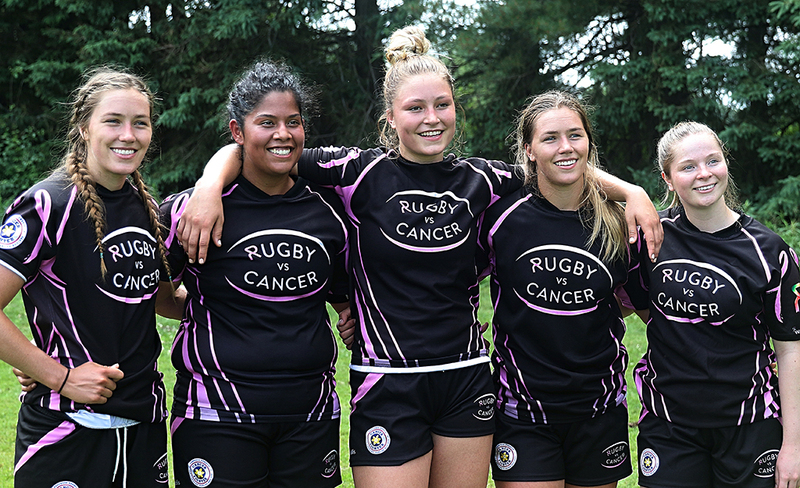 Following up on an undefeated 2018 campaign in the Niagara Rugby Union (NRU) A division, the Brantford Harlequins Rugby Football Club Senior Women’s Team (“Harlequins”) are pleased to accept their promotion to Rugby Ontario’s Ontario Women’s League (“OWL”). The Harlequins are entering “A” and “development” sides into the OWL, and have joined forces with the Norfolk Harvestor’s to bring their exciting and dynamic brand of rugby into 2019. 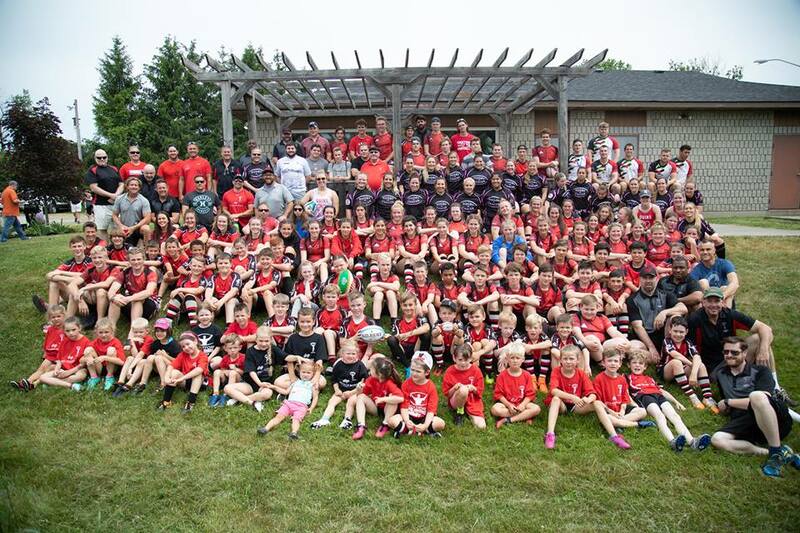 “We are looking forward to the continued development of both Harlequins & Harvestor’s in 2019” says Ian Fitzgerald, Rugby Ontario Women’s Program Lead and Canada U18 7’s assistant coach. “I’m looking forward to developing the combined forces of both clubs. We’ve been playing together for several season in the Junior 7’s league and we see this as a natural progress to enhance our players & the game of rugby”. For the upcoming season, the Harlequins have brought in a star studded supporting cast to Coaches Fitzgerald and Coach Ken Courser. “We have brought in some long-term playing members to help bring their expertise and experience to some of the younger players” says Courser, Rugby Ontario Hall of Fame member, “From Canada level playing experience to OUA All-Stars, we expect to develop through each game of the upcoming season to develop each and every athlete to the best of their ability. We know the OWL is a significant step up in playing quality and combining with Norfolk and Coach Fitzgerald, we feel we are positioned to compete in each and every game”. Joining the Harlequins coaching staff in 2019, along with Coach Fitzgerald, is former Canada U20 player Brooke Newsome – now plying her skills as a member of the Western University Mustangs. Her experience with winning multiple Canadian National Championships and representing Canada will be invaluable to developing the next generation of women’s rugby talent in Brantford & Norfolk. Joining Brooke is long-time Harlequin Lisa Shellington, former OUA All-Star and Brantford’s Director of Junior Women’s Rugby, Meagan Hart – another OUA All-Star with Brock Badgers. One of the highlights of the Harlequin's season, and one of the biggest events in Ontario Rugby. All teams, from our Mini's U7 to our Senior Men & Women, play at home. Thanks to Wilson Sports Photography for the pictures! Rugby Ontario Hall of Fame inductee, Ken Courser, coach of the Sr.Women's Team. Katie, Tia and Sarah proving rugby truly is a family sport! Big 43-30 victory against rivals London St. Georges. Women preparing for battle - and victory!